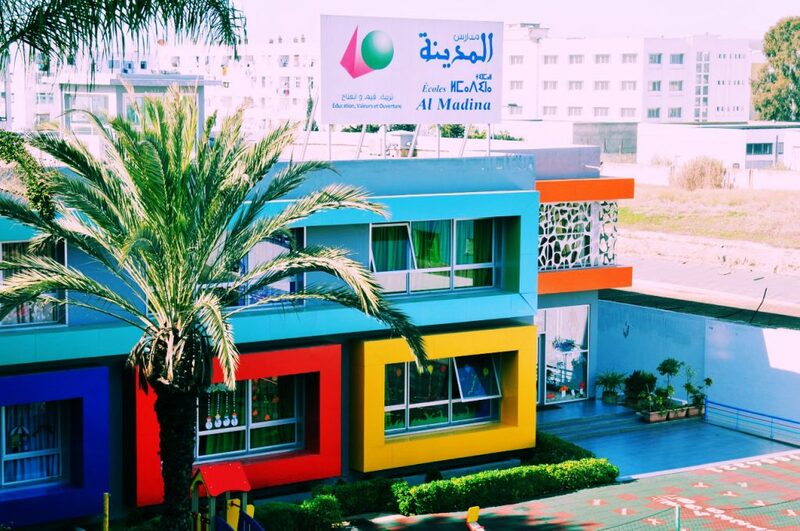 Al Madina Schools have been accredited since 2000 to provide the Secondary Cycle One program of the IB organization. This umbrella program covers age groups from 12 to 16 years old and is awarded with a certificate of international recognition. In addition to the national baccalaureate diploma, secondary school (high school) is awarded to Al Madina Schools by obtaining the International Baccalaureate Diploma. This diploma, thanks to the rich and rewarding training it offers, also gives students access to the most prestigious universities in the world. 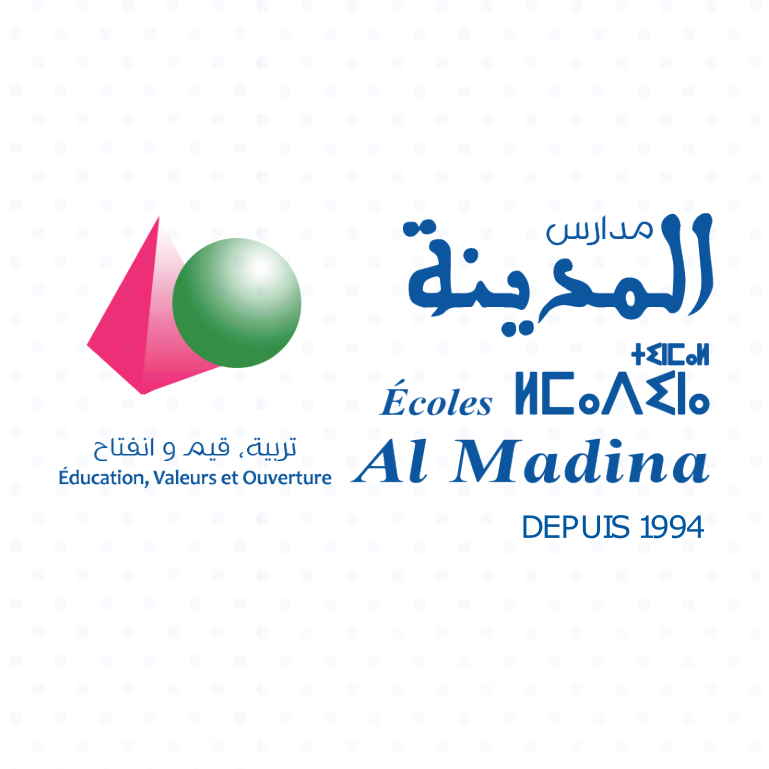 Al Madina Schools, a renowned school group in Morocco, was founded in 1993 by investors concerned about the future of our country and with the motto that education is the key to any social success. The group now has 4 sites spread over different districts of Casablanca: California, Ain Sebâa, Polo and Ghandi. This extension of the Al Madina Schools aims to meet the need to provide the school community with quality education that combines students’ academic success, personal growth and personal development. Our mission to the Al Madina Schools is to train an open minded citizen, a bearer of universal values ​​and a contributor to building a better future. 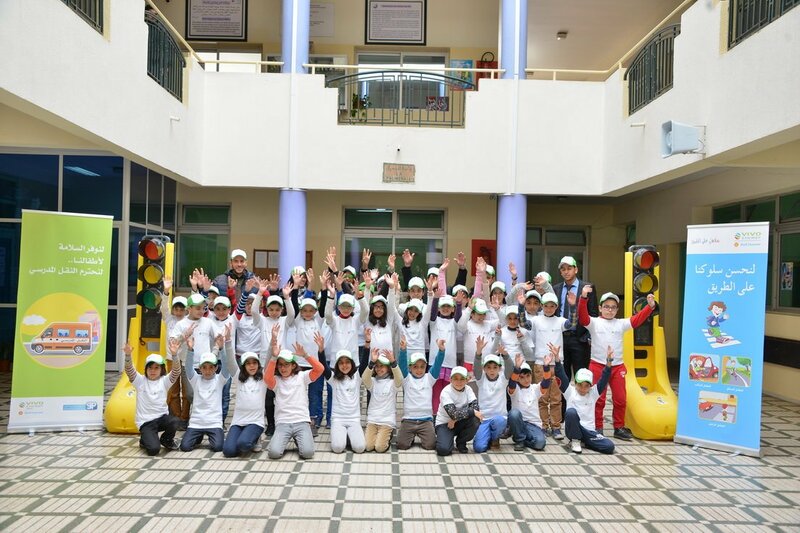 Our ambition is to participate in the development of the education system at national and international level, by enriching national programs, adopting international programs and implementing innovative teaching approaches, provided by a team attached to the qualities the professional and social profile of the educational actor. 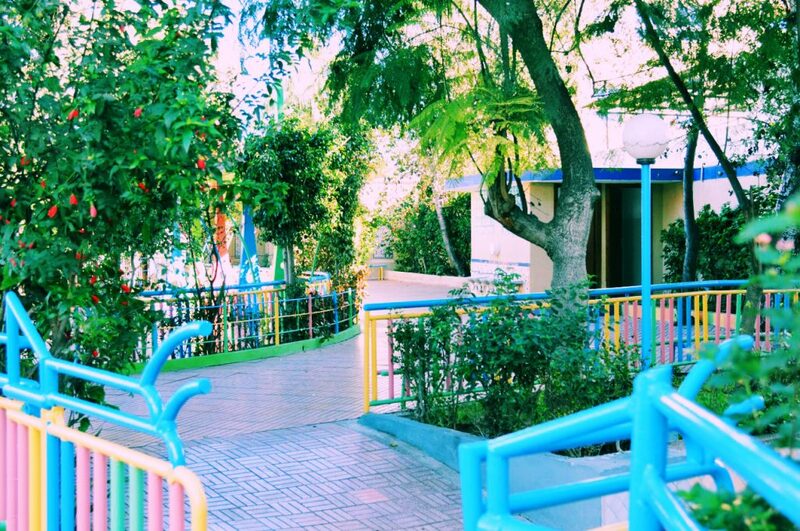 The educational project Al Madina Schools relies on an integrated program from kindergarten to baccalaureate. 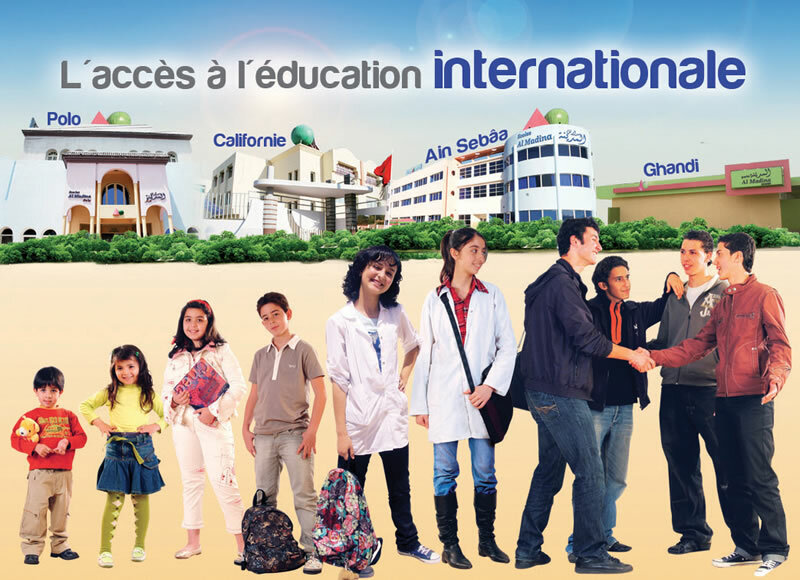 Moreover, in 2008, in its quest to meet the needs of the education sector, the group created the first private university in Morocco “Mundiapolis”. Our mission is to promote citizenship, devotion to national identity and openness to the world. We are distinguished by an innovative educational project inspired by international programs. Our qualified team is an integral part of an ongoing development process committed to providing leadership to the development of their full potential and growth in the open-minded citizens of the world. We are a civic school, committed to its national identity and open to the world. 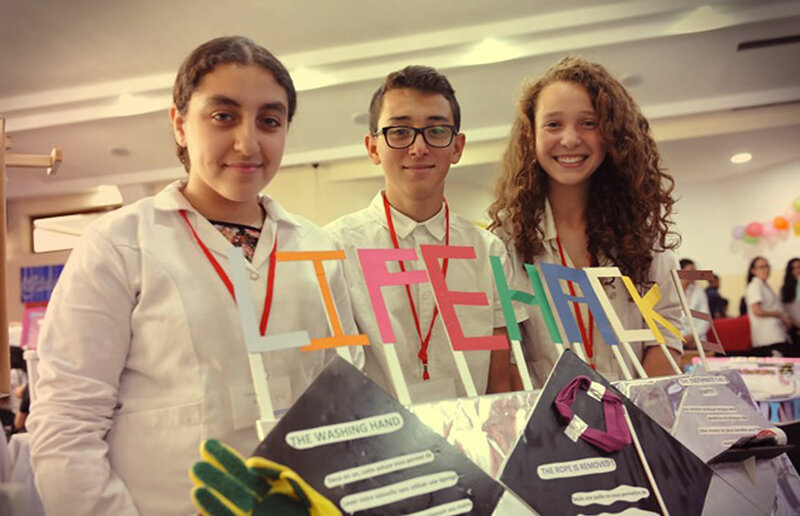 We distinguish ourselves by an innovative educational project, inspired by international programs. Our skilled and committed team is part of a continuous development process aimed at developing balanced, fulfilling, open-minded and future citizens of the world.